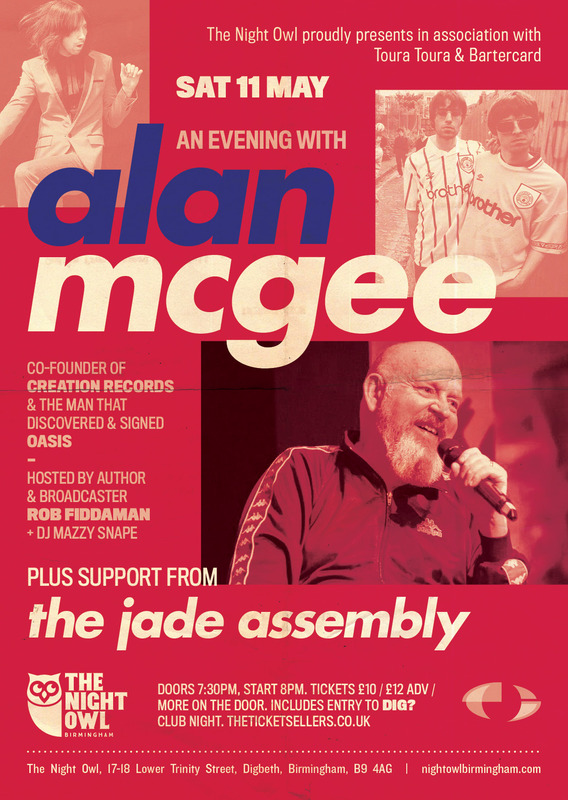 Alan McGee is co-founder of Creation Records and the man who discovered and signed Oasis. Taking influence from the legendary classics The Stones and The Who to Oasis, The Jade Assembly are the spawn of Britpop. Flying flags and empowering crowds The Jade Assembly's stadium worthy sets are not to be missed.